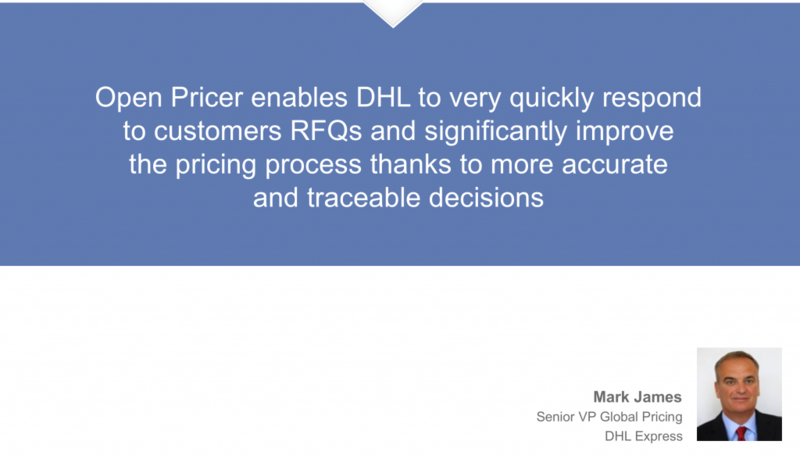 Open Pricer enables parcel networks to optimise and effectively manage prices to reach profitable growth. We have developed an in-depth knowledge of your business by working with market leaders (DHL Express, FedEx, TNT Express, DPD, etc.). 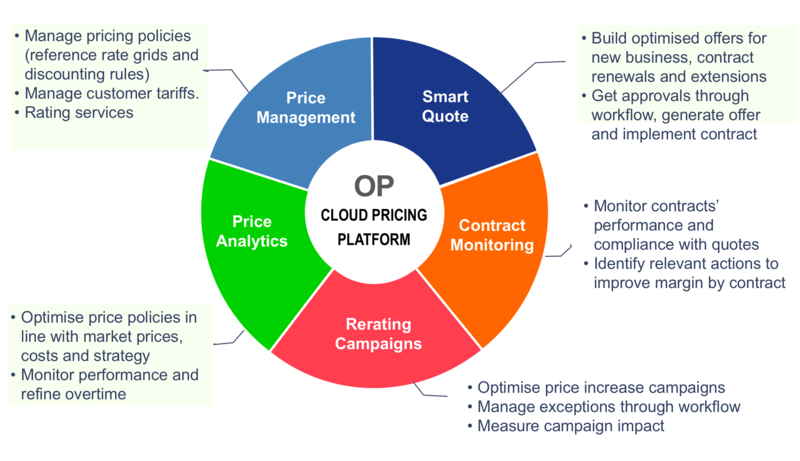 We can help you improve pricing strategy, build accurate quotes, optimise price increase campaigns, and effectively monitor customer contracts. Pricing is still an untapped profit lever for many parcel networks. Sales and Pricing teams know their market but do not have time to analyse deal by deal the impact of all relevant pricing factors (number of shipments, weight, origin, destination, transit time, pickup service, delivery service, etc.) and to monitor if the actual shipment profile of contracts complies with initial commitments. Consequently, price analytics always reveal significant potential to improve conversion, retention and margin through more accurate pricing decisions.